ISO-PEEK is a semi-crystalline, high-performance thermoplastic, which has, next to very good mechanical properties, a high sliding performance. In addition, the material has a high temperature resistance. ISO-PEEK is often used for sliding guides and seals. 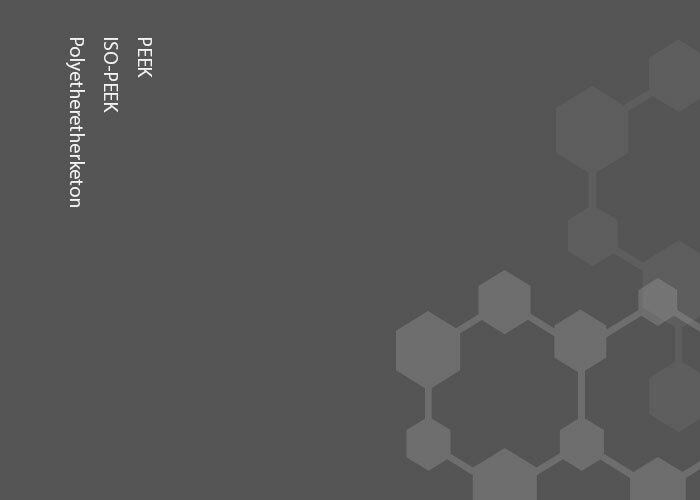 You would like to know more about ISO-PEEK or about a specific application? We will be happy to help you. We look forward to hearing from you via telephone, e-mail or our contact form. Detailed material data can be found in our download section.